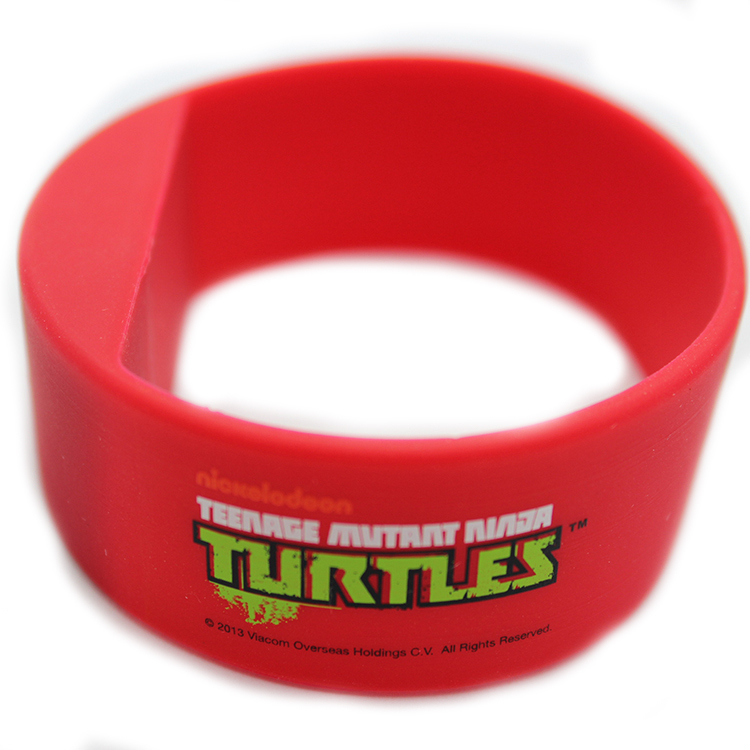 Logo: can be print on watch band. 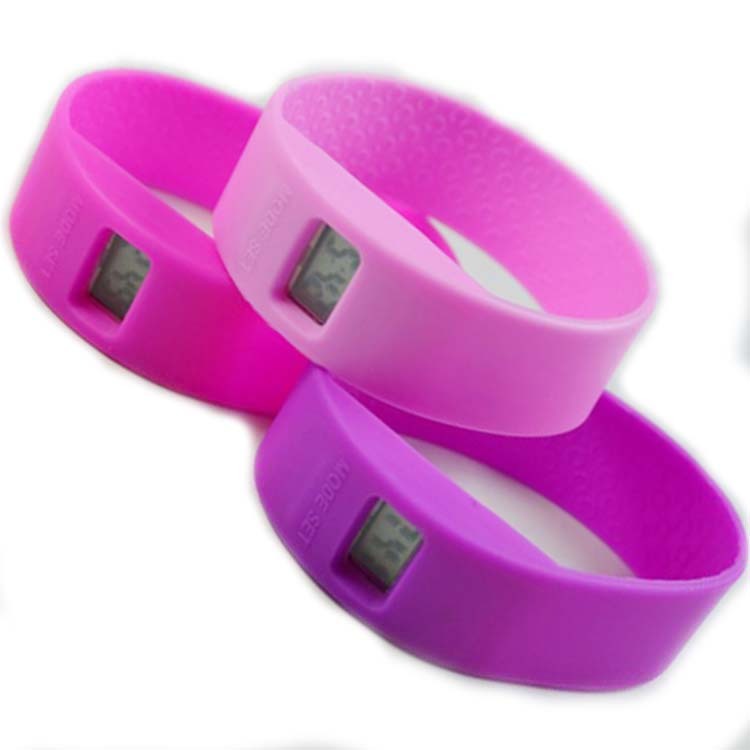 Size of Silicone Sports Watch: the general size is 165/180/200mm. We can also make the size you want. General package: 1pc/opp bag, 5000pcs/ctn. We can also pack the watch according to ur requests. Moq: 1000pcs (500pcs/color) for customized watch. Color: any PMS number colors can be made. Payment terms: T/T, 30% deposit and balance 70% before shipment. Shipping way: DHL, Fedex, UPS, by air, by sea or other express. 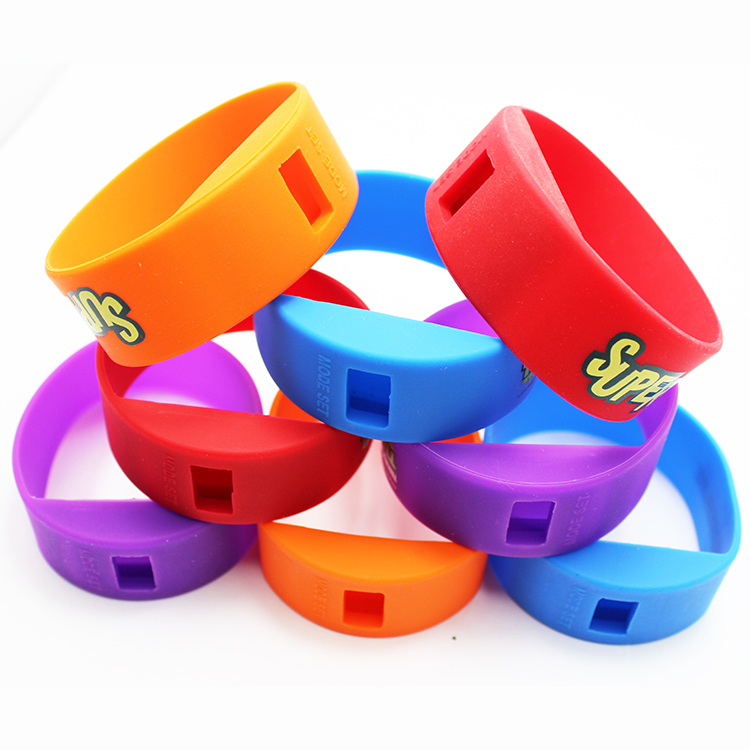 Packaging Of Silicone Sports Watch. 1), Can choose package: Polybag, Blister, Plastic box,Paper box,etc. 2),According to the requirements of the guests can be set. How would you control Silicone Sports Watch's quality? 1, Inspect 30% of the incoming materials,if defective rate is over 3%,our QA will inspect all of them. 2, Trial-produce: before mass production,our production manager will do assembly of 100--200pcs as a test to see the points, with production line leader,tell him the instructions and matters needing attention. 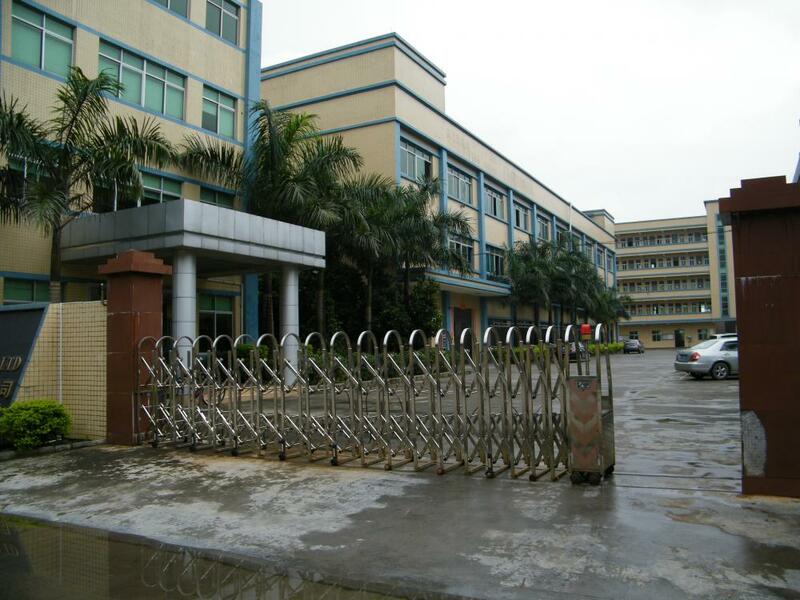 3, QA will do casual inspection and watch,to see if there is any irregular assembly problems. 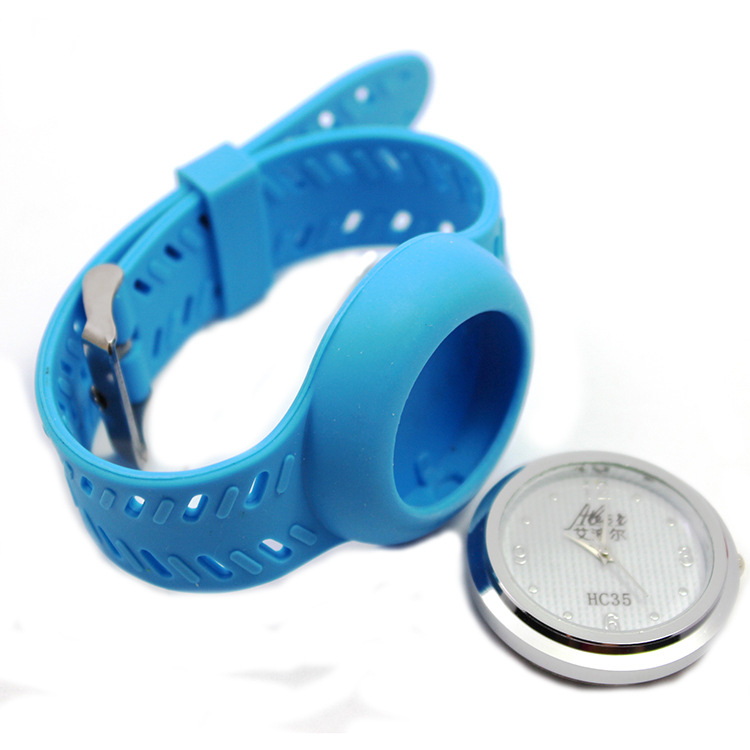 4, Silicone Sports Watch head production finished,QA do full inspection of them-check the functions and appearance. 5, Water resistance of Silicone Sports Watch heads-we test every single watch head's water resistance. 6, Assemble the straps to the Silicone Sports Watch. Looking for ideal High Quality Wristwatch Manufacturer & supplier ? We have a wide selection at great prices to help you get creative. 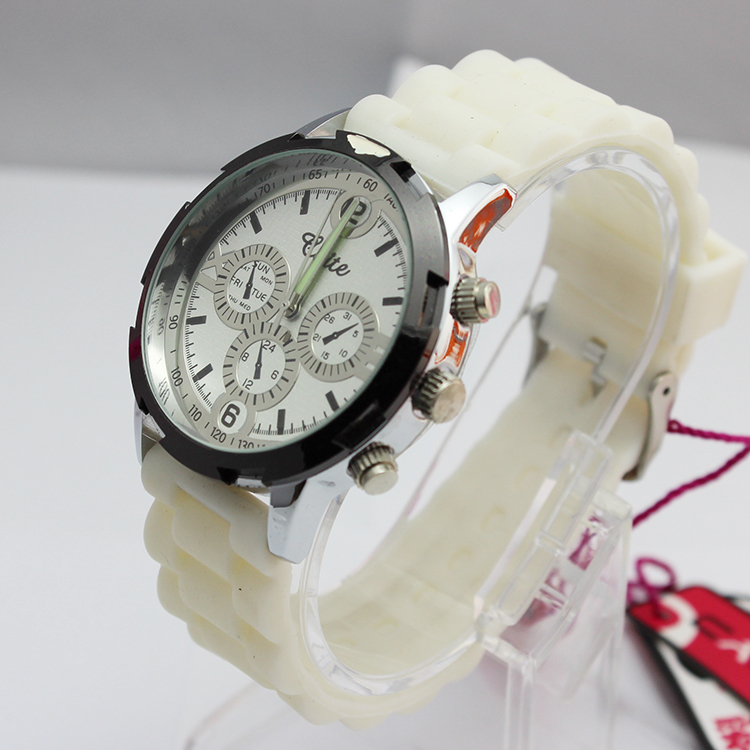 All the Silicone Sports Watch are quality guaranteed. We are China Origin Factory of Unisex Digital Watches. If you have any question, please feel free to contact us. 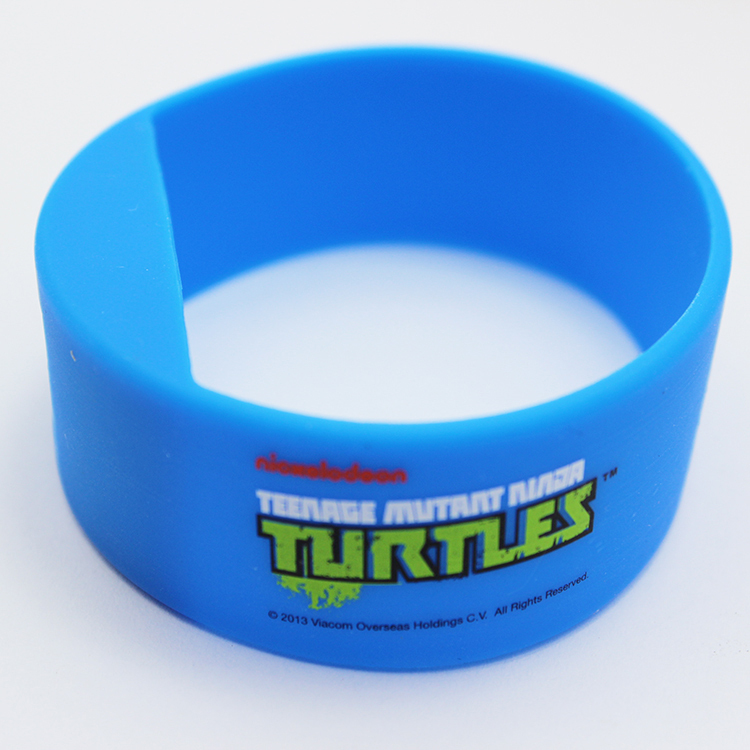 Copyright © 2019 Dongguan Able-Gifts Co., Ltd. All rights reserved.